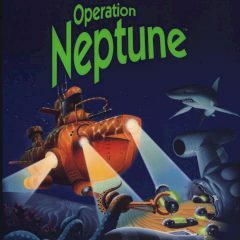 Operation Neptune is entire educational game where you learn crucial things and see situation at different angles. Lead your submarine to the depths of the sea and solve tasks, problems and try to find the best way out of difficulties. Do this and get glory!